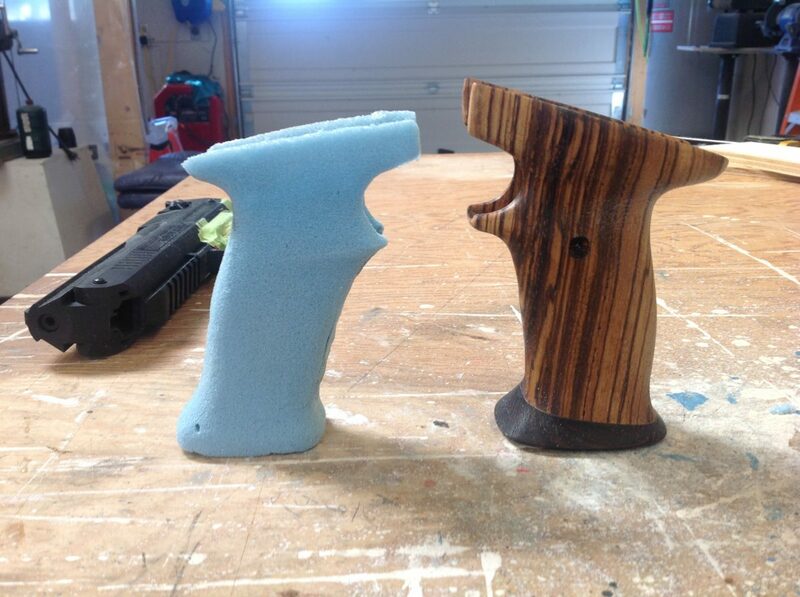 Air guns is another of our many hobbies. 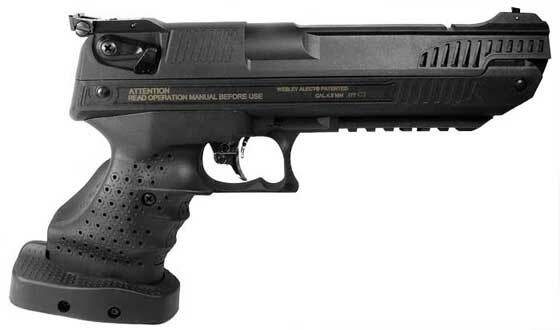 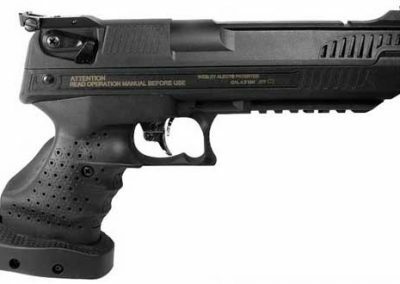 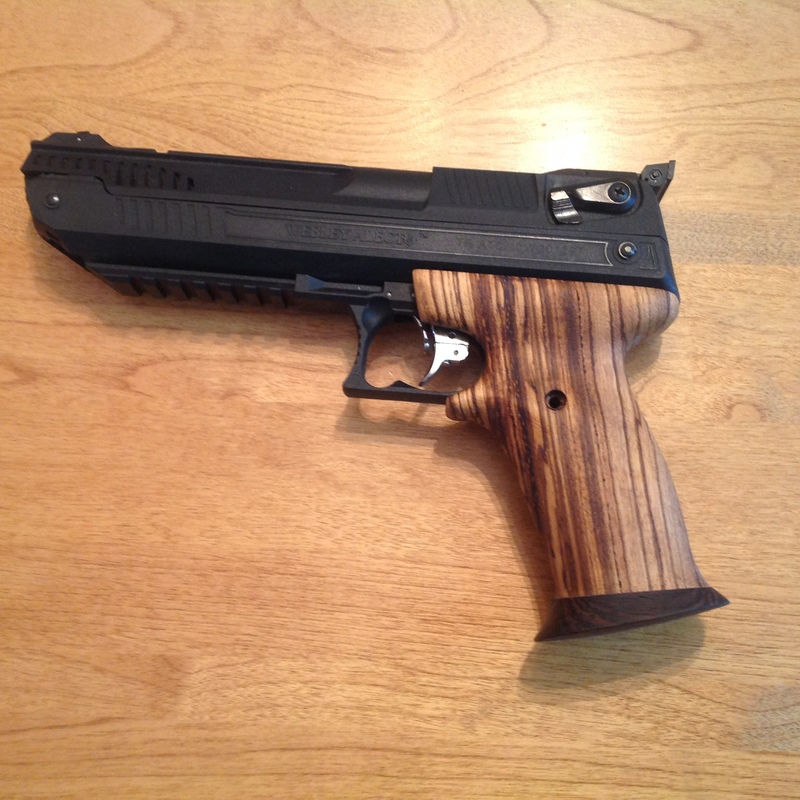 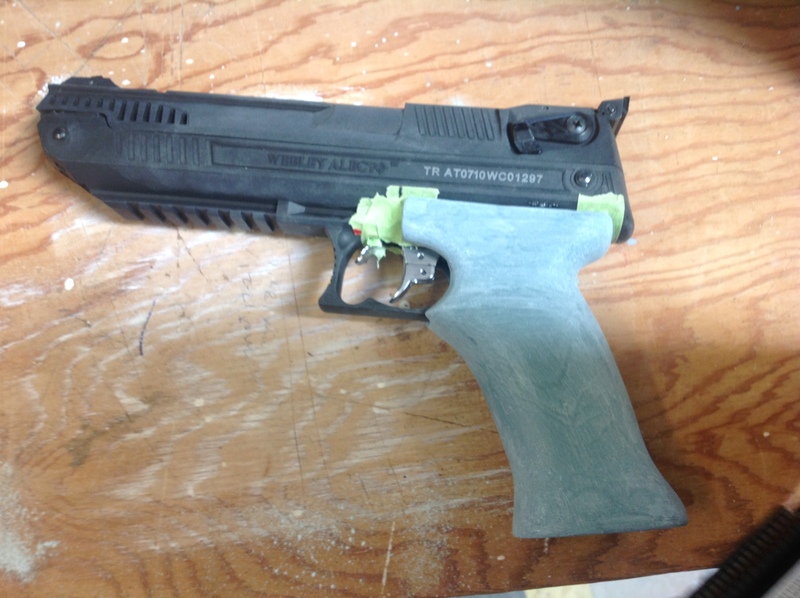 With the purchase of the Webley Alecto came the “need” to make a set of custom grips. 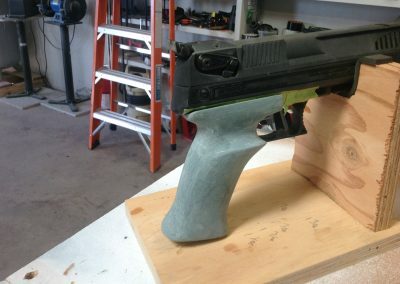 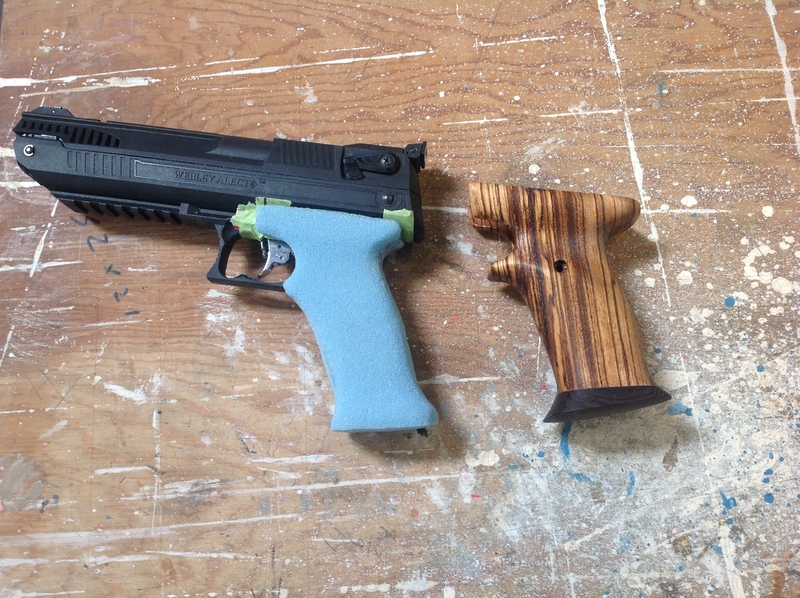 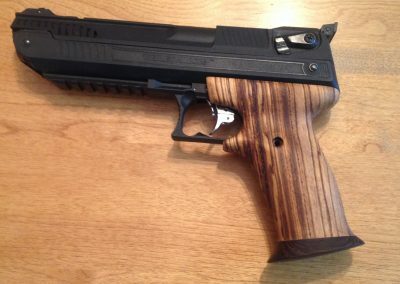 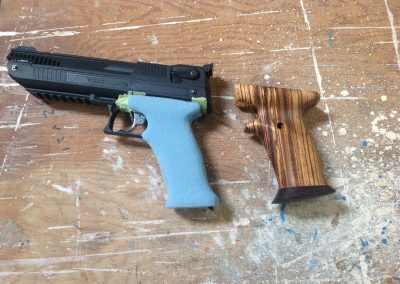 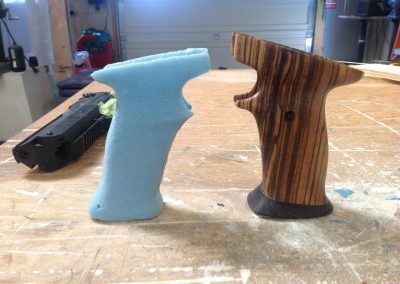 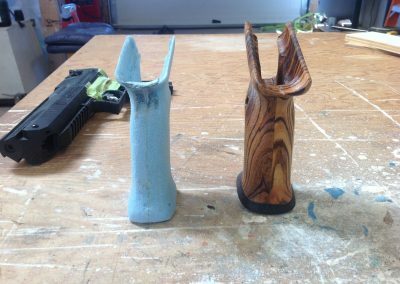 Another local maker created a custom set of wood grips, but we also wanted to create a variation for resin casting to allow for resale. 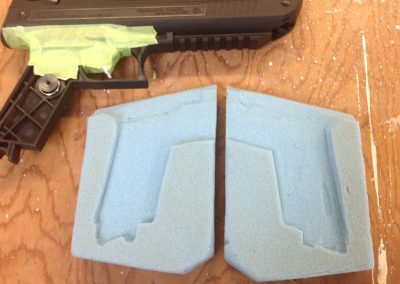 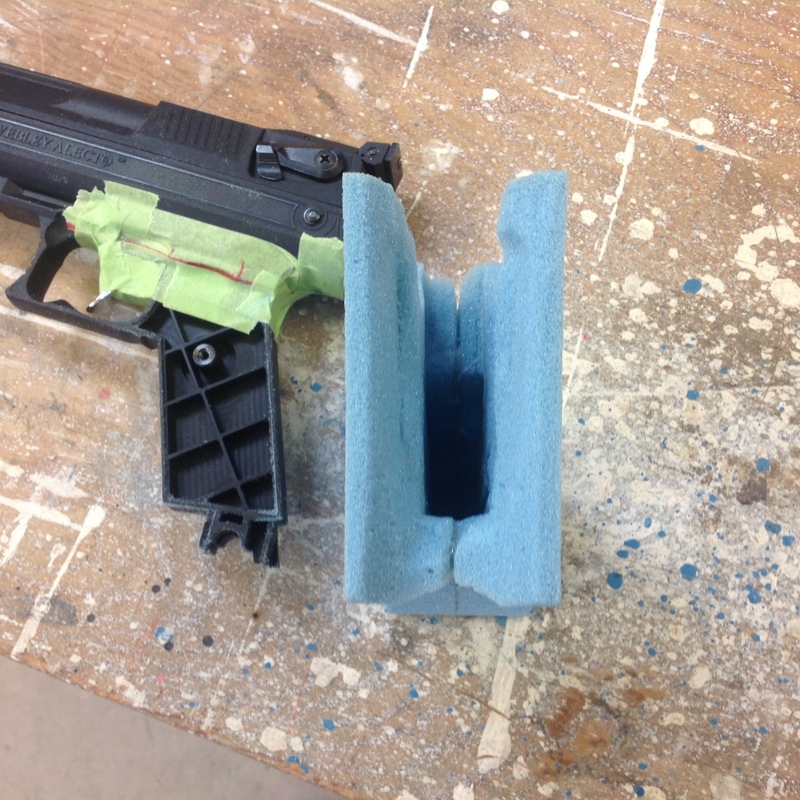 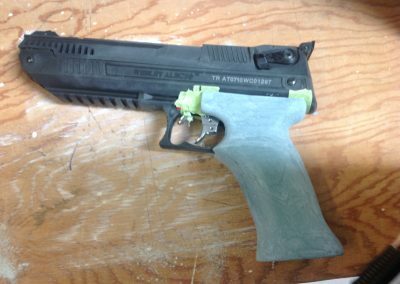 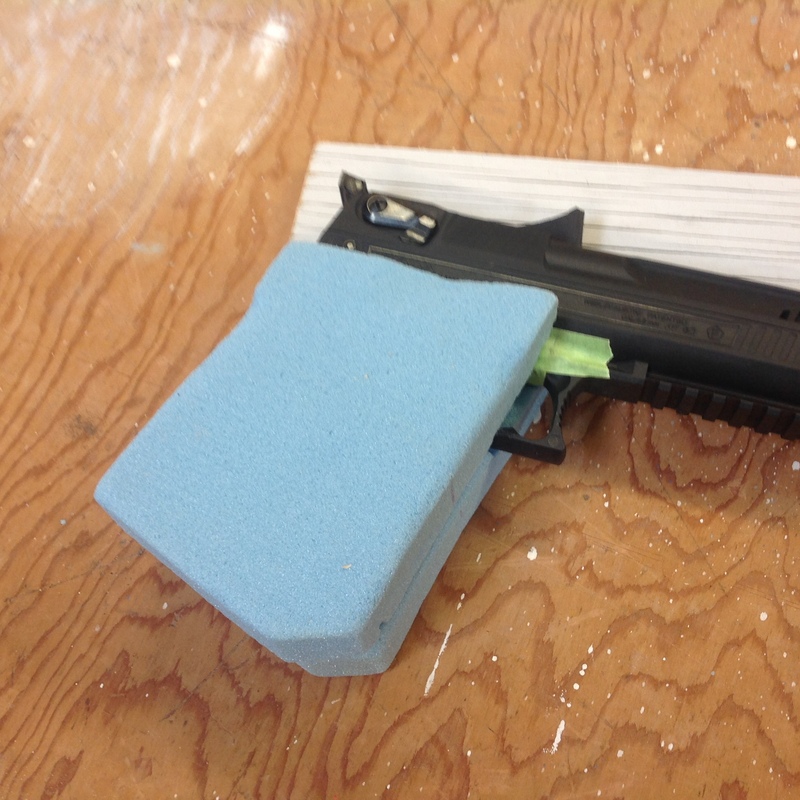 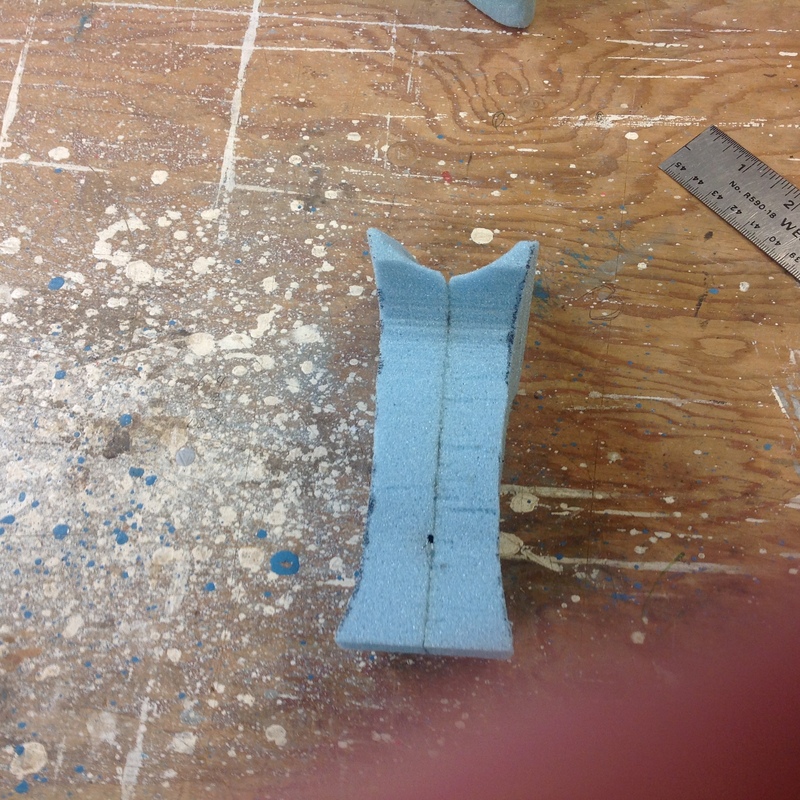 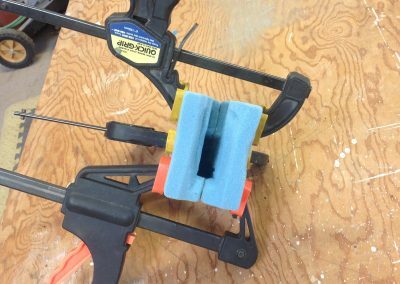 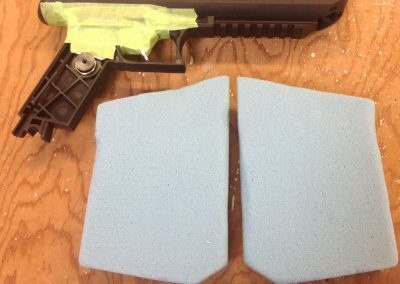 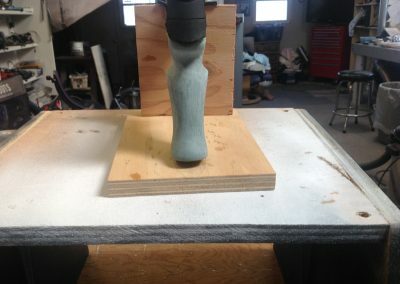 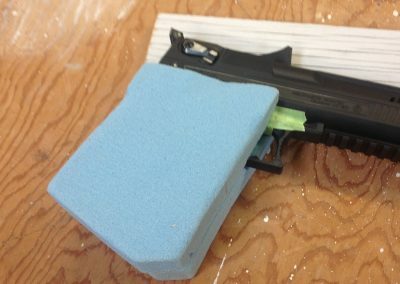 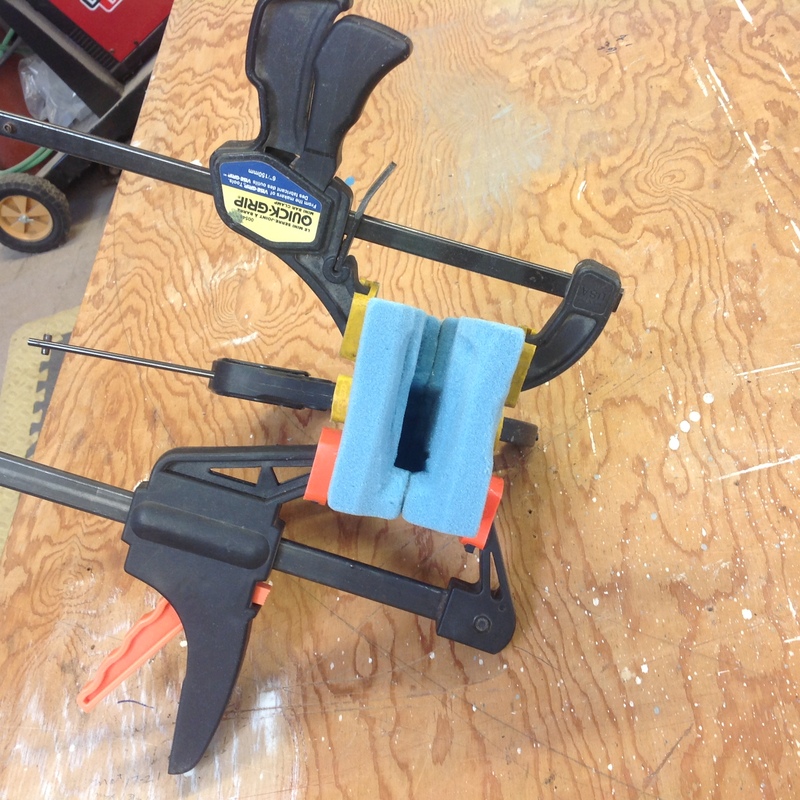 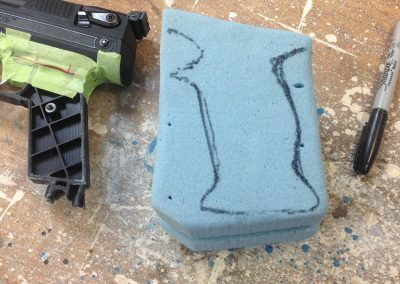 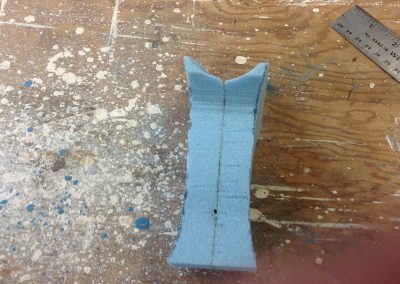 The grips are carved from foam and built as a single piece that will then be split in two for molding. 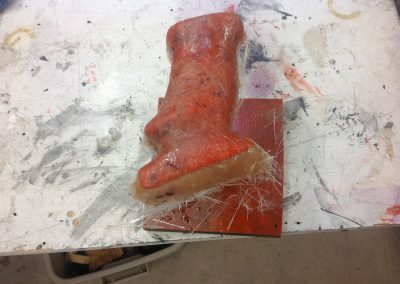 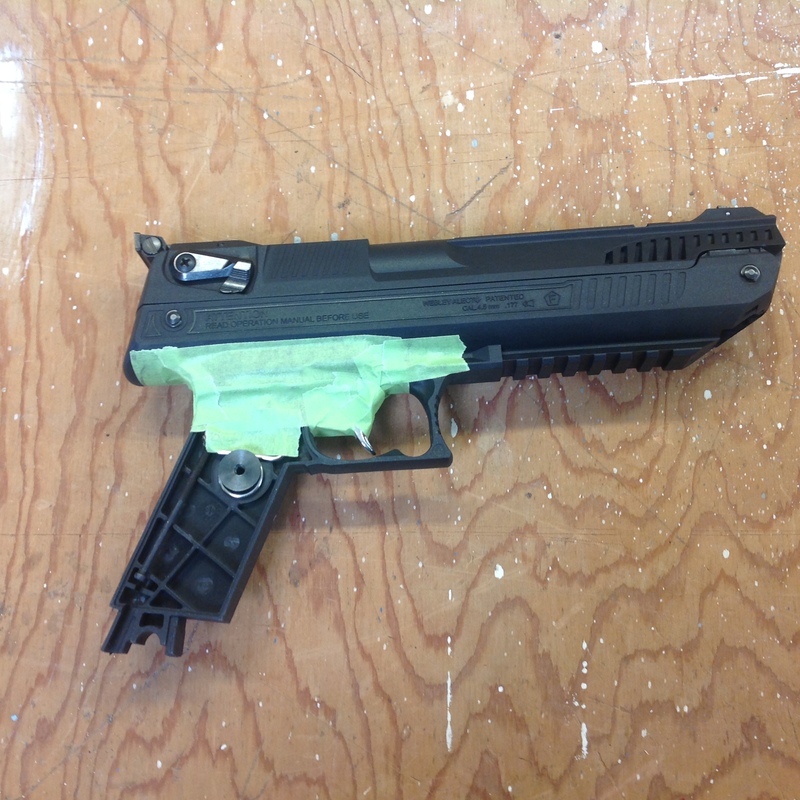 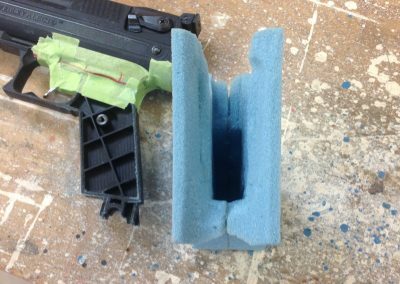 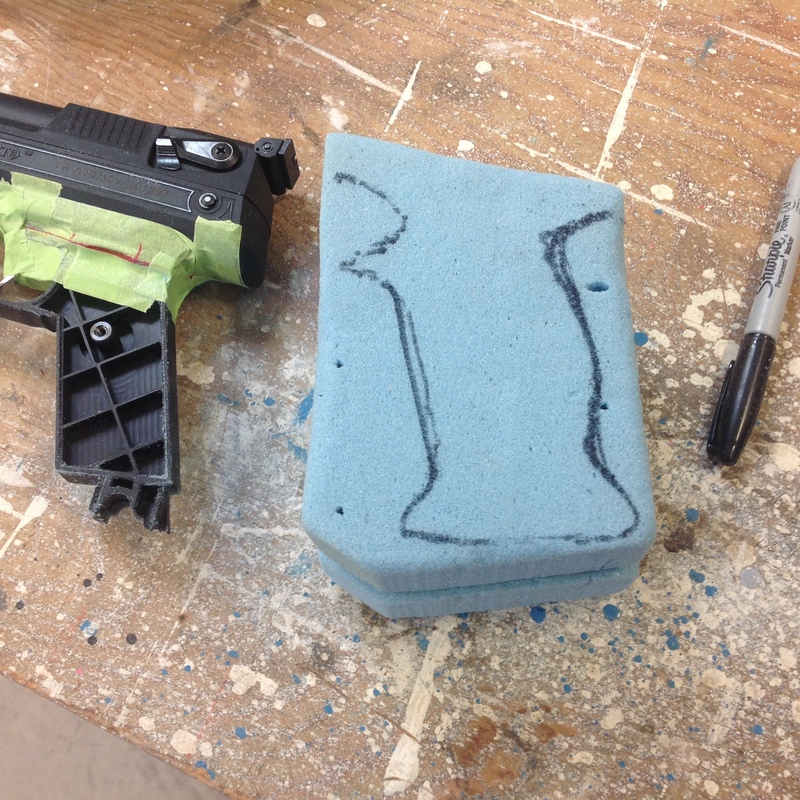 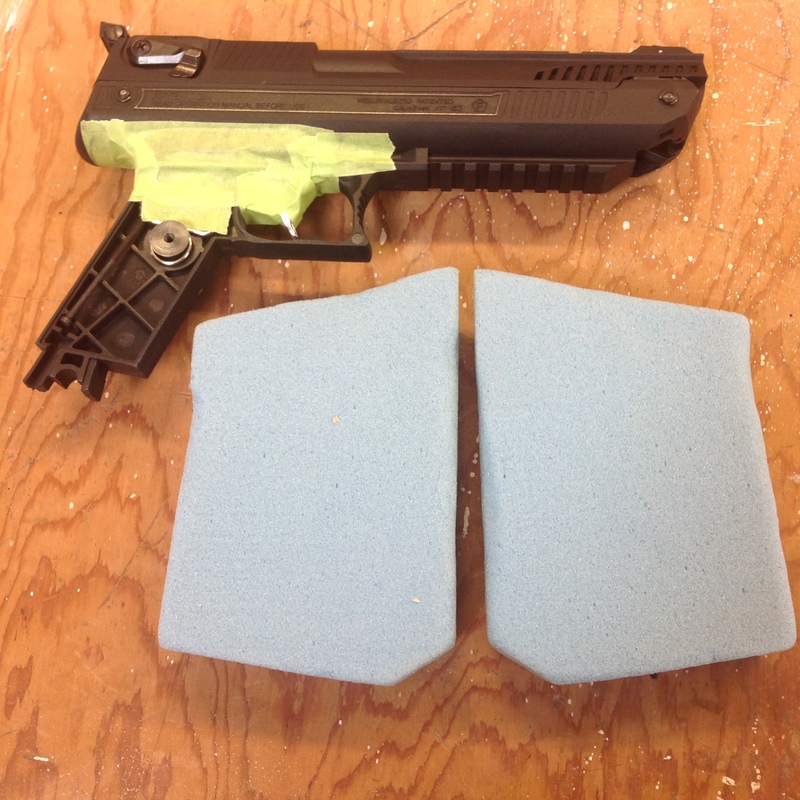 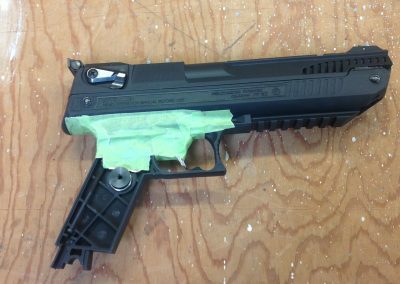 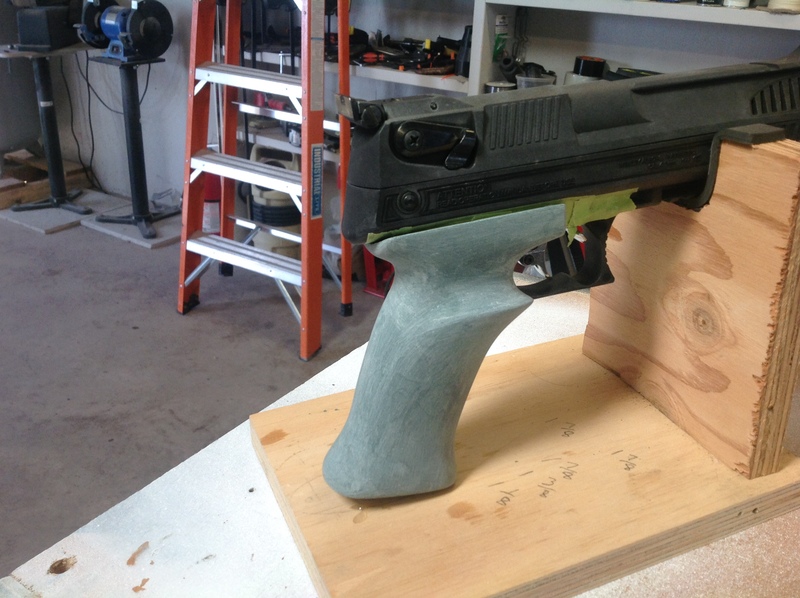 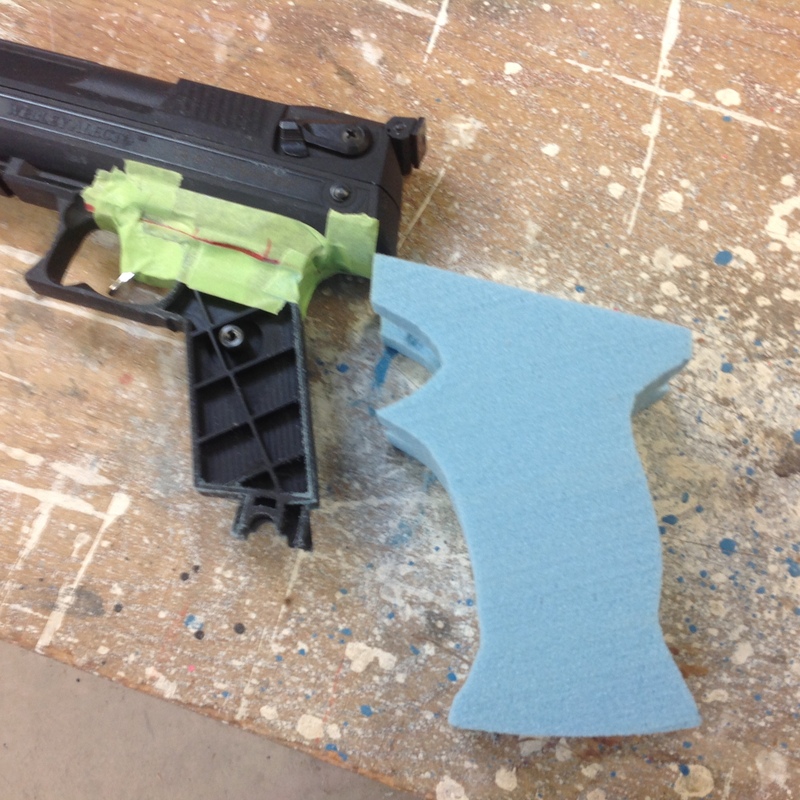 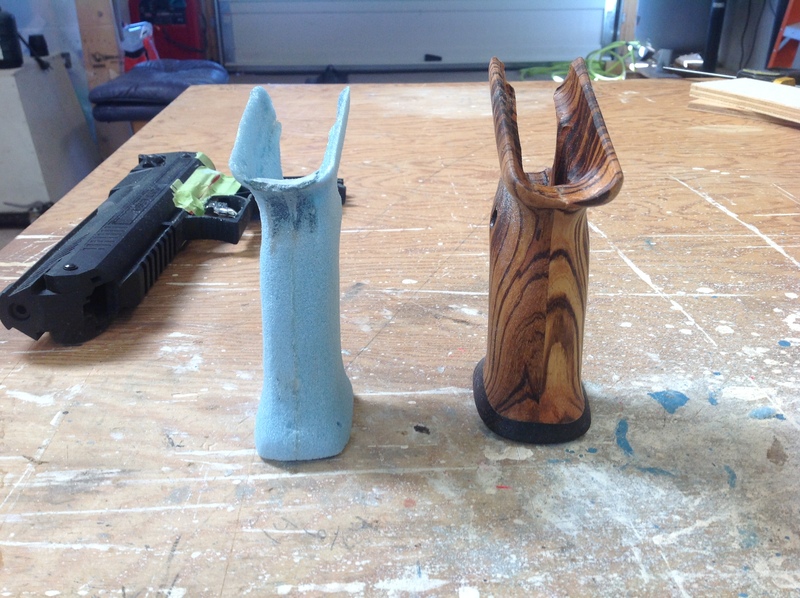 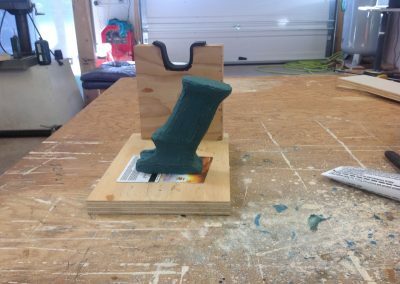 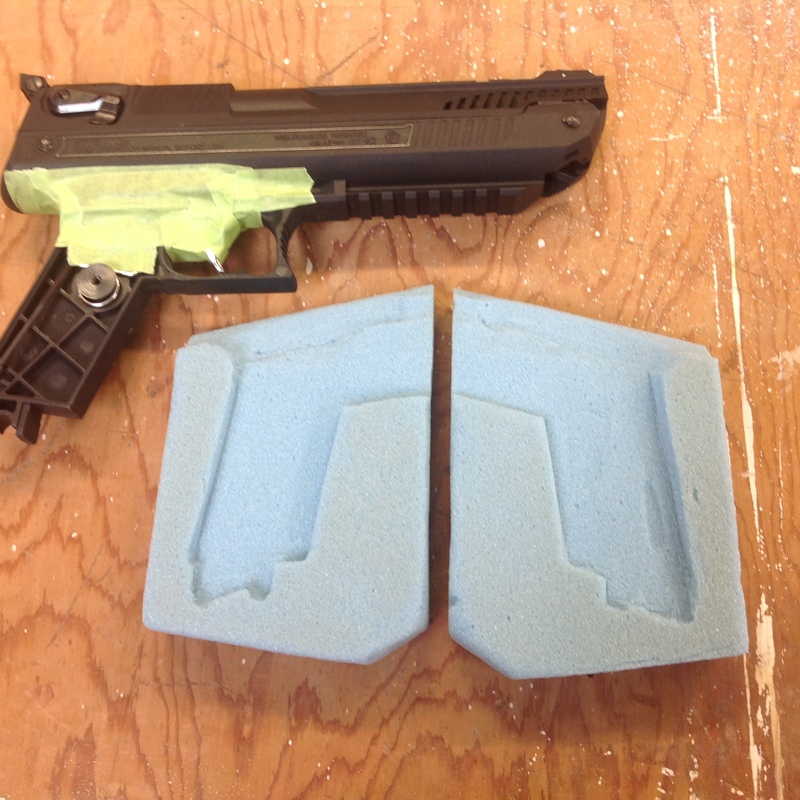 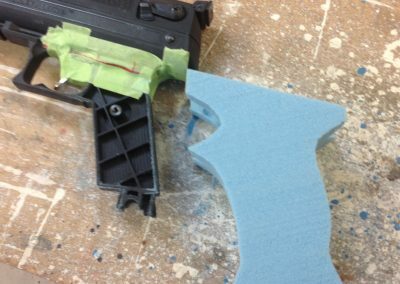 Both a fiberglass mold and a silicone/resin based mold will be created for two variations of the grips.